Our school is a happy, safe, caring environment where each child is valued. 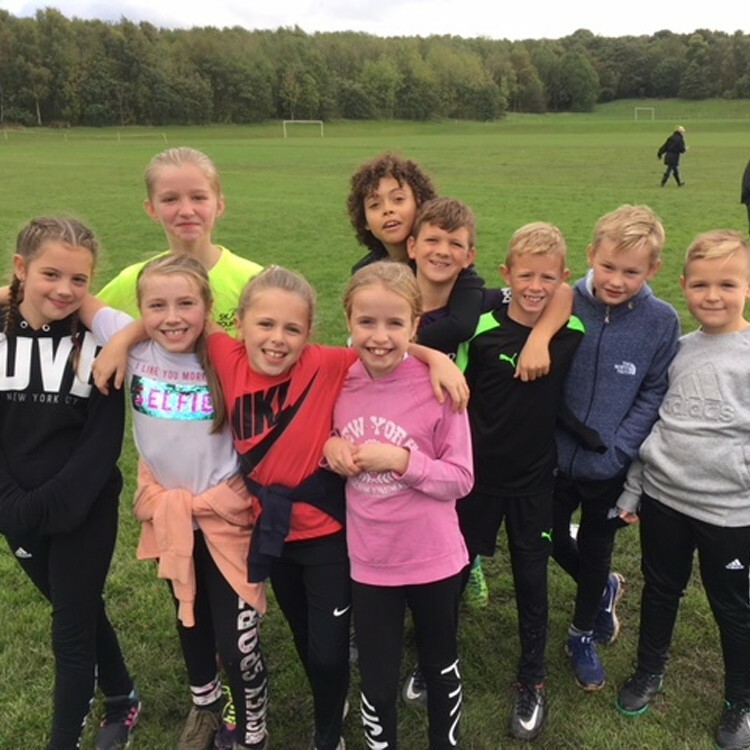 We have high academic standards, which are reflected in our SATs results and OFSTED Report and furthermore we pride ourselves on knowing our children personally, on the exceptional behaviour of our pupils and in the many opportunities your child will be given to develop their social, sporting and community learning. Our children are the best advertisement for the school and we are extremely proud of all their achievements.